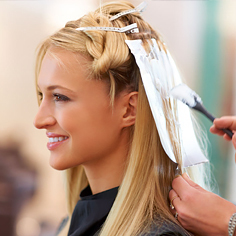 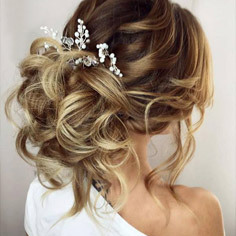 Quality products, integrity and service make us rank as the best alternative hair provider in Australia. 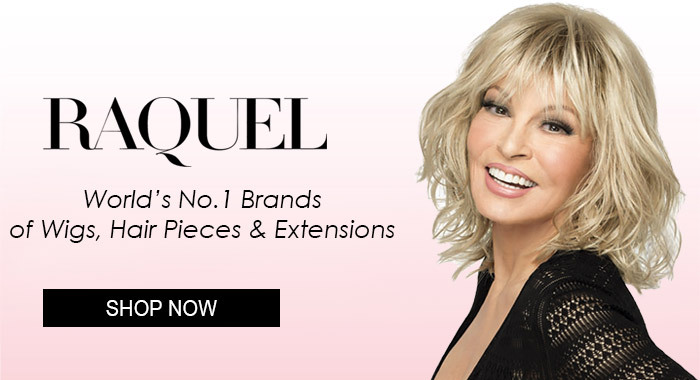 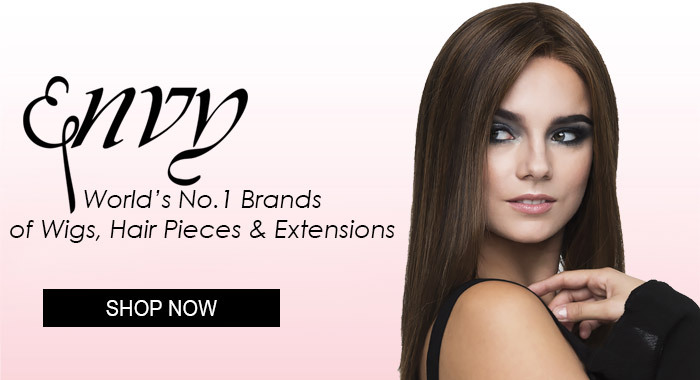 We are committed to providing our clients with the highest quality wigs, hair pieces and hair extensions at affordable prices as well as the ultimate in customer service and shopping experience possible. 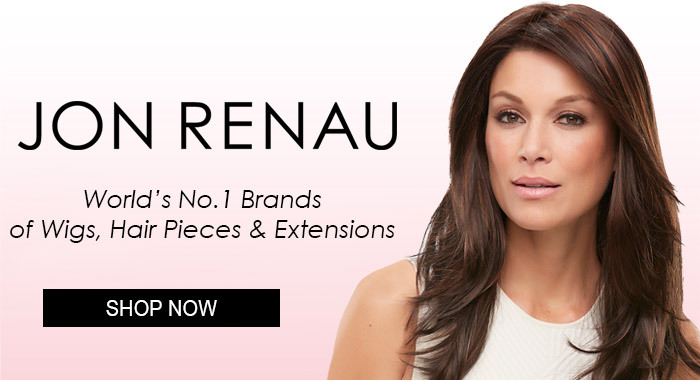 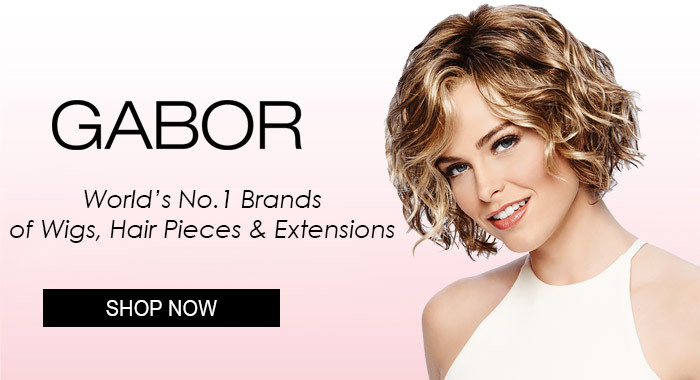 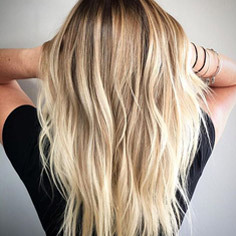 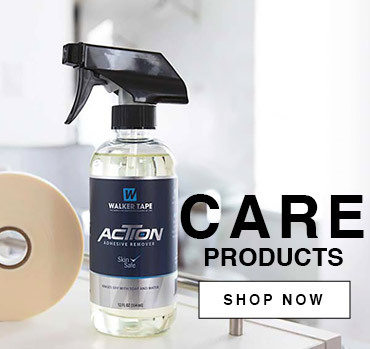 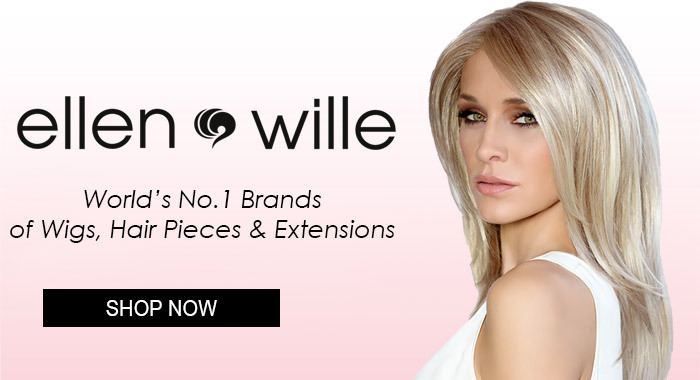 Our wig shop in Melbourne and wigs online store was established to provide an easy, private and convenient way for people to buy both fashion wigs as well as wigs for cancer patients and other forms of thinning hair and hair loss from a trusted and respected Australian company.